*Aesthetics is not an exact science and there are no guaranteed results with any treatment. Each person is different and results will vary from patient to patient. For the VShape program to be successful you must be well-hydrated with a positive lifestyle. In other words, your actions will directly affect your results. You must participate to get better results and to maintain those results. Contact Darla to request more information about the Accent Your Body treatment and the benefits it can have for you. Click to see photos of our success! Sure, a fast and easy treatment to get younger-looking skin sounds great — but of course, you want to know what it's really like. We understand that, so we want to give you some idea of what you can realistically expect if you choose to participate in the Accent Your Body treatment. During the procedure, your doctor will use the Accent system to precisely heat the tissue just within your skin's inner layer (dermis). Depending on the size of the treated area, a treatment may take up to 45 minutes. Dual-layer RF Thermotherapy causes the deep structures of your skin to tighten right away; results are immediately visible. With time, new collagen develops, further tightening your skin and yielding even more beautiful, natural looking and firmer skin. While just one or two treatments can produce good results, your doctor may recommend follow-up procedures to best maintain and improve your body's youthful appearance. The vShape Focused Radio frequency work station is the first RF device to offer four proven technologies in one cost effective and upgradeable platform, making vShape the most comprehensive RF system available today. vShape and its state of the art JuVaShape technology can help you become the you you’ve always wanted. Tighten up those stubborn areas. 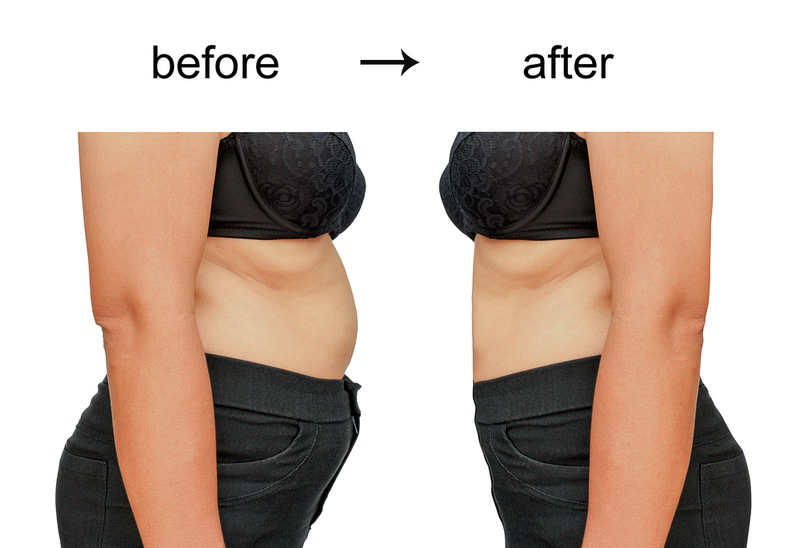 Shrink flabby skin and contour your body to where you want it to be. vShape’s Focused RF mode enebles our technician to customize applications by selecting the depth of thermal penetration for maximum face and body results.